Hello, my name is Kate Beavis and I run a number of businesses all linked to vintage. 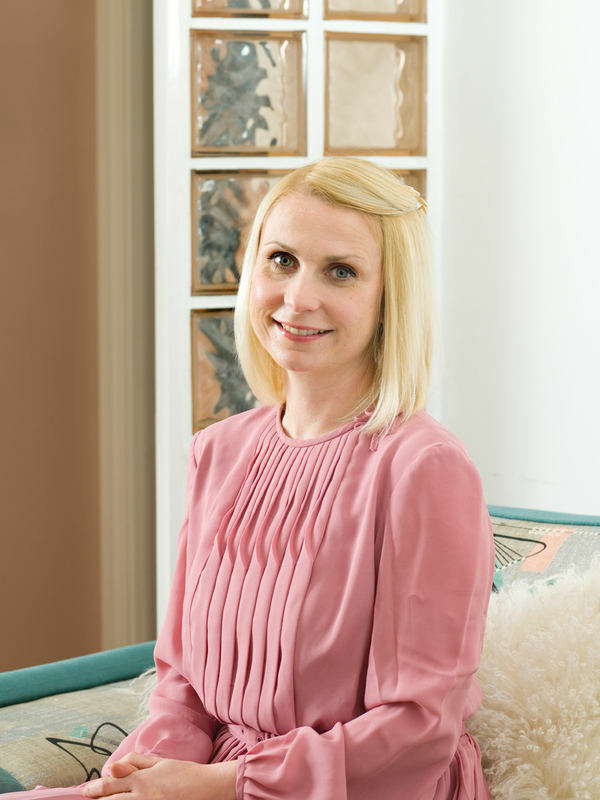 I describe myself as a blogger, writer, shop keeper, business consultant and event manager – you could say I do quite a lot! My main business is running the National Vintage Wedding Fair, the original and award-winning wedding fair in the UK; however, my business Your Vintage Life is where it all began. I launched Your Vintage Life full time with my husband in 2010, as an online shop selling vintage fashion and homewares. As the recession hit in 2008, Adam lost his job on a building site just as I started my maternity leave and we found ourselves in need of extra funds. I started buying vintage handbags to sell on eBay and quickly found that I was not only good at it, but I also enjoyed it. After an 18 year career in fashion retail, my passion for style mixed with my trader instinct meant I was making great profits fast. When I had my daughter in 2010, I decided to launch a website and extend our ranges to cover everything you needed for your vintage life. The blog came soon after. A friend told me that I needed a blog to which I replied “what’s a blog?” I had no idea why I needed one but I started one a day later (I always do as I’m told!). Writing this became slightly addictive; I found that researching the history of the key items from our shop was fascinating and thankfully so did my readers. 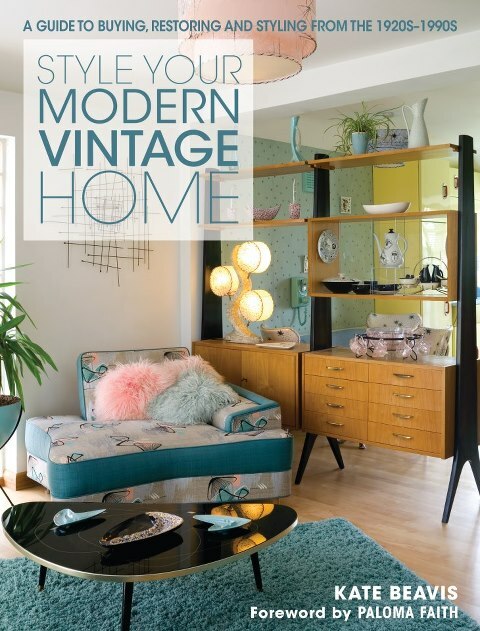 This led to writing for the leading vintage magazine, Vintage Life, and then to writing my first book Style Your Modern Vintage Home, published in 2013 by FW Media. Earlier this year I rebranded the blog to Kate Beavis Home and realigned the content to match my book and other freelance writing with new products available such as e-books. Another thing I do is marketing consultancy, advising vintage businesses how to be successful as one half of Vintage Academy. However, I realised in the summer that no one was advising or motivating me. I am pretty good at that on my own, but I tend to have a trillion ides of which I want to be the best at right NOW. What I needed was someone to focus these ideas, to streamline them as well as to push me to take my businesses to the next level. So that’s why I joined Judith’s Club 100. Having won a month of coaching earlier in the year with her I knew that we were a good fit and that was proven in our first 121 skype session. By then end I had a plan for e-books and launched my first one in time for Christmas. What I love most about being my own boss, is that I make the rules. I have the flexibility to decide what I do every day and most importantly I have the time to take my kids to school and hear about their day afterwards. Before, I worked a 60 hour week and hardly saw them from Monday to Friday so I love that now I am around. My biggest piece of advice contradicts this somewhat. When you work for someone you have a job description, targets, appraisals etc. which means you achieve loads. When you are your own boss, you need to be the employer as well as the employee so you need to be clear on what you want to achieve, set yourself deadlines and try to keep them. Otherwise you won’t take the business to where you want it to be. Finally, remember to enjoy it. You are doing this often to escape the rat race so find something you are passionate about and that you will have fun doing. As well as setting yourself targets make sure you set yourself holidays otherwise you will burn out and end up not enjoying it. This last thing I am still working hard to achieve!